As a student, we know you’ll want a skincare routine that’s quick, easy, and won’t break the bank. So we’ve got the perfect solution. We’ve perfected the ‘2 minute facial’ with our newly formulated Skin Therapy products, and best of all, the products start from just 50p! With a simple 3-step daily facial routine, it only takes a couple of minutes to cleanse, tone and moisturise your way to better skin. The sensitive skin range is colour free, fragrance free and alcohol free, so it’s kinder to your skin! It’s also developed with aloe vera to soften and soothe your skin. The normal/combination skin range is developed with conditioning pro-vitamin B5 and rose extract to soften and soothe skin while promoting suppleness. The tea tree range for oily skin is developed with tea tree oil and witch hazel which helps to unclog and tighten pores, helping to reduce excess oil. 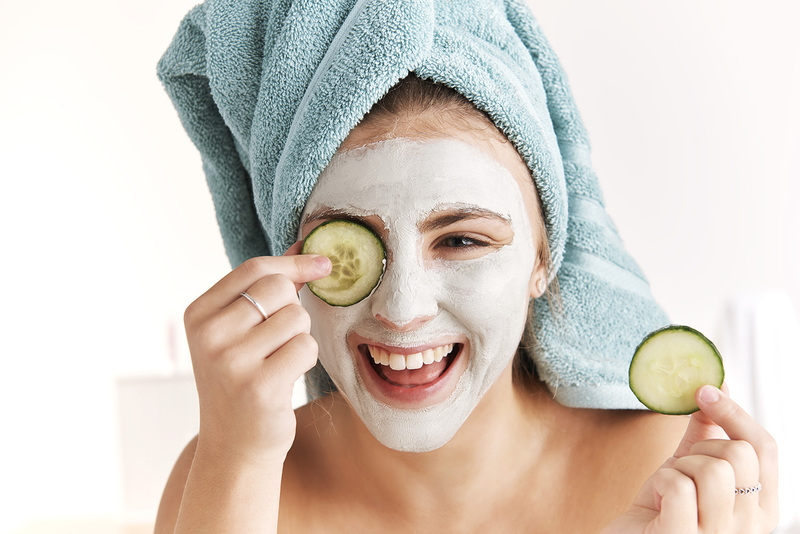 If there are any particular areas that you’re worried about, we’ve also got some specialised products that are easy to add as an extra step in your skincare routine. If you’ve got a few problem blemishes, give the Skin Therapy Tea Tree Blemish Serum a try. Simply add into your routine after cleansing and toning, and before you moisturise, to calm redness and prevent spots and breakouts. For blocked pores and blackheads, take a look at the Skin Therapy Tea Tree Facial Scrub 150ml. The deep exfoliating scrub with tea tree and witch hazel clears complexion and tightens pores – perfect for oily skin. 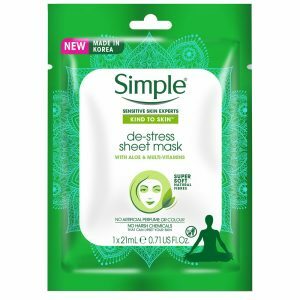 It’s important to give yourself an occasional treat so, for a little relaxing me-time, take a look at the selection of face masks we stock. 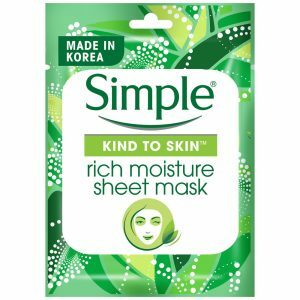 If you’re suffering from dry skin, why not try these super-hydrating sheet masks from Simple.